Before we start comparing the benefits of a Medicare Supplement vs Medicare Advantage, let’s look at some basic information on each. By understanding how Medicare Supplements and Medicare Advantage plans work, finding the best option for you will be easier. Original Medicare is administered by the Federal Government and covers about 80% of your healthcare costs. A Medicare Supplement, also known as Medigap Plan, works by supplementing Original Medicare. A Medicare Supplement will cover all or a portion of the remaining 20% by paying the deductibles and copayments associated with Original Medicare. Medicare Supplements work in conjunction with your Original Medicare Part A and B benefits. You are still enrolled in Original Medicare when you purchase a Medicare Advantage Plan. 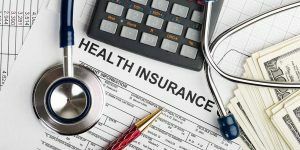 However, your Part A and Part B benefits are no longer administered by the Federal Government, rather, your coverage is now managed by a private insurance company. Medicare Advantage Plans replace your Original Medicare Part A and B benefits. Many plans will also provide additional benefits, such as dental, vision and prescription drug coverage. As you can see from the pie charts, there’s a big difference between how the two types of insurance and how they work. With a Medicare Supplement, you are increasing coverage beyond your Original Medicare benefits. Medicare Supplements fill the gap left behind after Medicare pays. With a Medicare Advantage Plan, you receive your Medicare Part A and Part B benefits through private insurance. 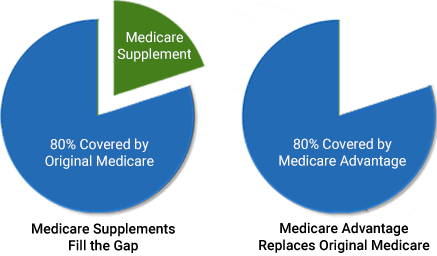 As mentioned, many Medicare Advantage Plans will have benefits beyond the 80% and benefits beyond what Medicare covers, but unlike Medicare Supplements, Medicare Advantage Plans never fill the gap completely. 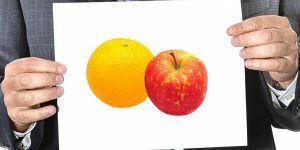 Because there is a significant difference between the two options, it is difficult to do an accurate side-by-side comparison. Here is one using average costs and benefits. Of course, the premium assumptions can vary between the different companies and plans. Depending on the plan, age and location. Typically between $100 and $200 a month. Depending on the plan and location. Typically between $0 – $100 a month. After your premium, low to none. Deductibles and copays up to your yearly maximum. Depending on the plan, a maximum between $3,000 – $6,700 annually. Any that accept Medicare. Restricted to the plans network. Out of network care is usually covered with an additional cost. Any that accept Medicare. Restricted to network providers and requires a referral. None. 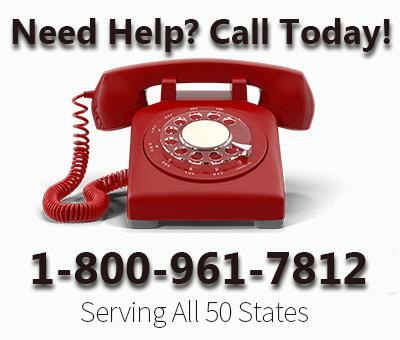 You must purchase a separate Prescription Drug Plan. Prescription Drugs are included in most plans. None. Additional benefits are included in some plans. In this table, we’re going to compare the main advantages that each of the types of coverage has over the other. Predictable out-of-pocket expenses. Low upfront cost. Freedom to choose your own doctors and hospitals. Additional benefits such as dental and vision. Freedom to see a specialist without a referral. No underwriting. Security of the same benefits each year. Able to switch plans every year. Guaranteed renewable. Your plan can’t be canceled. Prescription drugs are usually covered. In this table, we’re going to compare the main disadvantages that each of the types of coverage has over the other. Typically higher upfront premium. 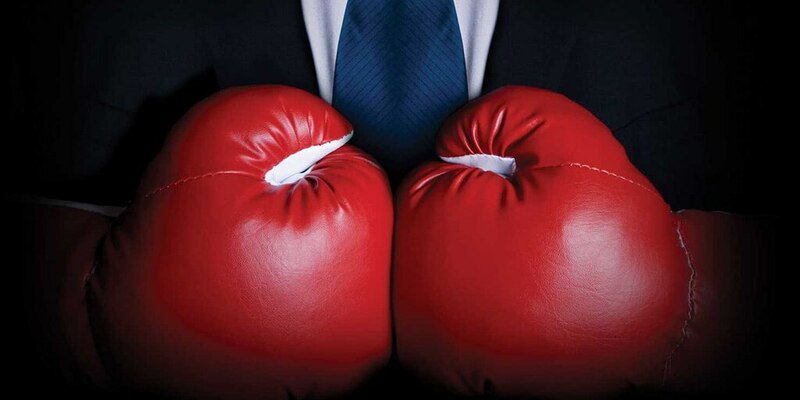 Unpredictable costs, like copays and deductibles. With most plans, you must pass underwriting if you are past your Open Enrollment Period. Network restrictions for doctors, hospitals, and specialists. Benefits can change every year. With a basic understanding of how the two types of insurance work, your next step would be to do a comparison of the available plans and the rates in your area. Not all plans are available in all states and rates can vary drastically. Specifically, there are a lot of rural areas in the United States where Medicare Advantage Plans are not an option. This is due to a lack of hospitals, and a lower reimbursement from the Federal Government to the insurance companies. For a free no-obligation Medicare Supplement and Medicare Advantage availability assessment and quote, use our Online Comparison Tool. If you are still unsure, I highly recommend taking our “Medicare Supplement or Medicare Advantage Quiz.” We’ll ask you ten questions about the coverage benefits that are most important to you. Based on your answers we’ll either recommend a Medicare Supplement or Medicare Advantage Plan. The Annual Enrollment Period is the best time to check your current coverage against the competition. Any 2017 changes to your plan, such as rate increases, benefit reductions, and loss of specific drug coverage will be locked in when it’s over. Get a free no-obligation policy checkup. 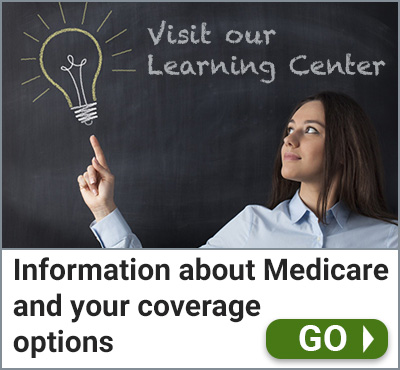 Before You Buy a Medigap Plan Online Here are 5 Things You Must Know What is Medicare Select?